ForestCar aims to create a “global community of travellers who share their cars and help restore rainforests”. It works by offering visitors to Manchester Airport free airport parking and car cleaning by participating in car sharing – vehicles rented out through ForestCar will be insured and monitored whilst on the road and returned “sparkling clean” to owners after their holidays. Vehicle use is monitored by a telematics device in the vehicle and those sharing their cars get a share of rental fees as well as free parking. 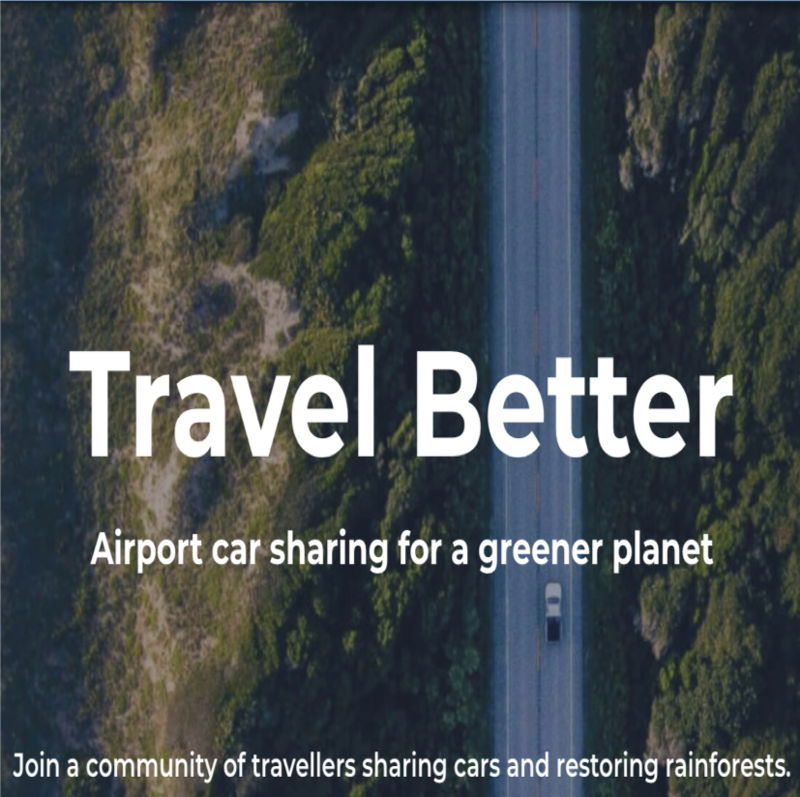 ForestCar invests 10% of profits into the planting of new trees into rainforests and hopes to expand the service to other airports in the future.